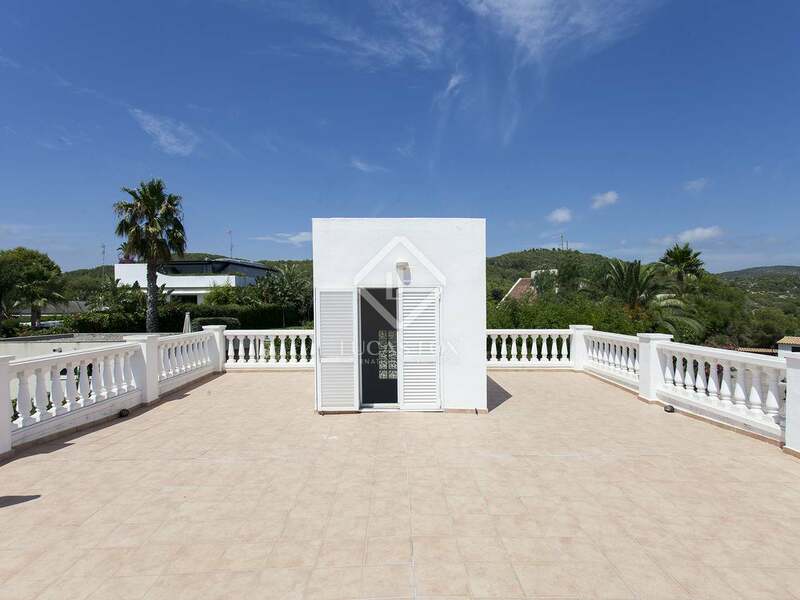 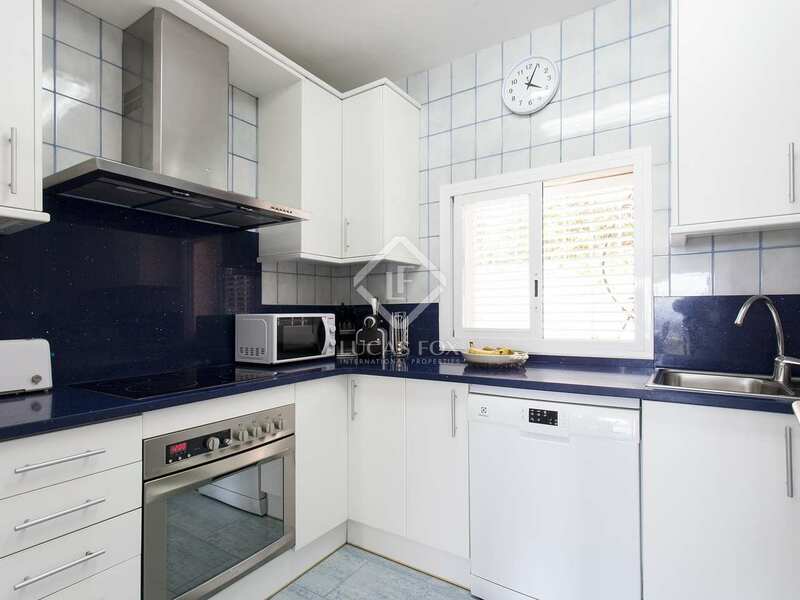 Delightful, bright, spacious villa from the early 80´s, fully renovated approximately 10 years ago and offered now in move-in condition. 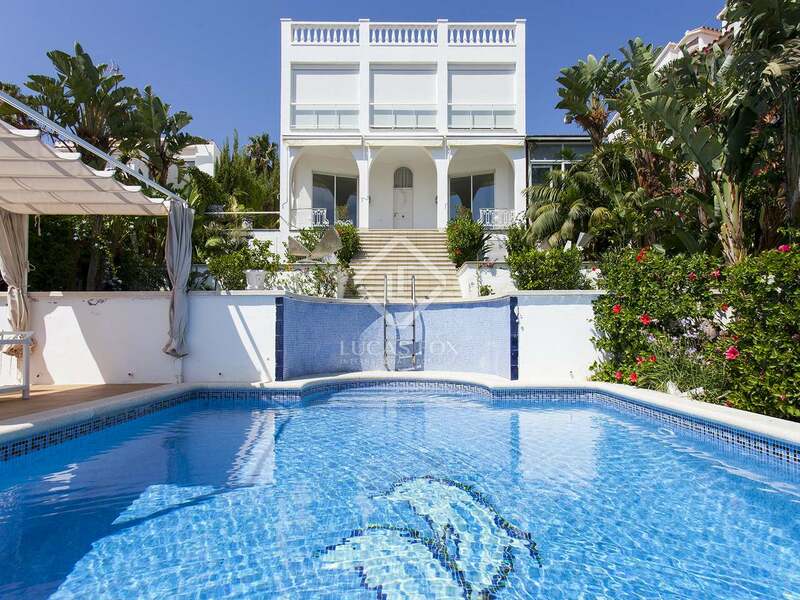 The villa boasts a spacious landscaped garden with a fabulous infinity pool and chill out area with panoramic sea views. 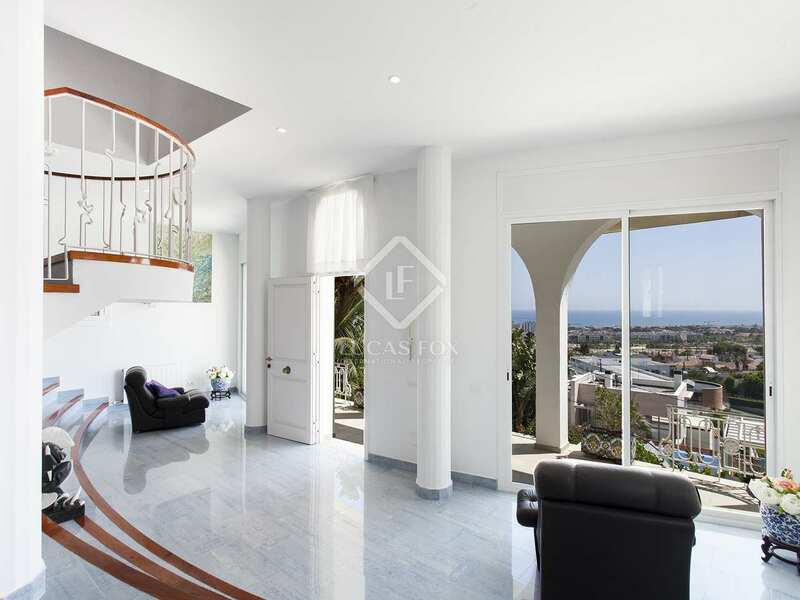 The main living area, which has a fireplace, is found on the ground floor and leading off of the living room we find a great terrace with sea views. 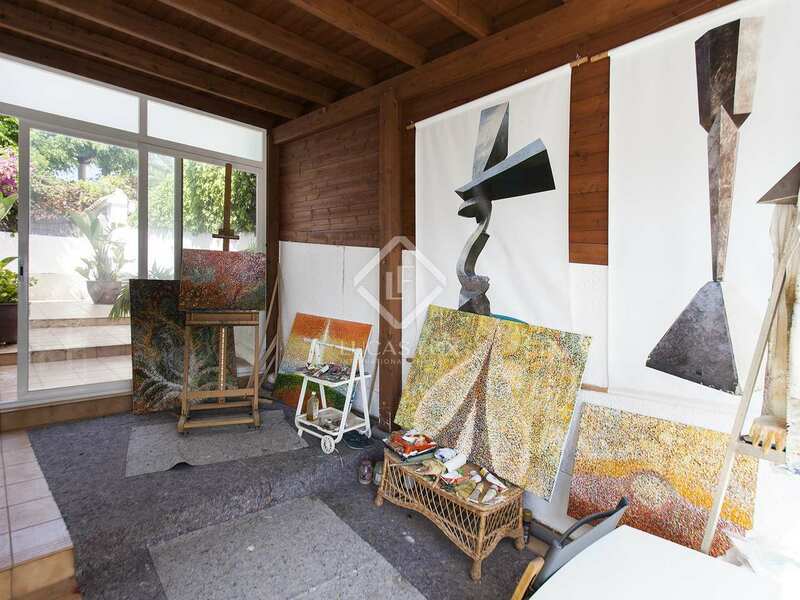 A kitchen, guest toilet and an additional room, used as an artist's studio are also found on this floor. 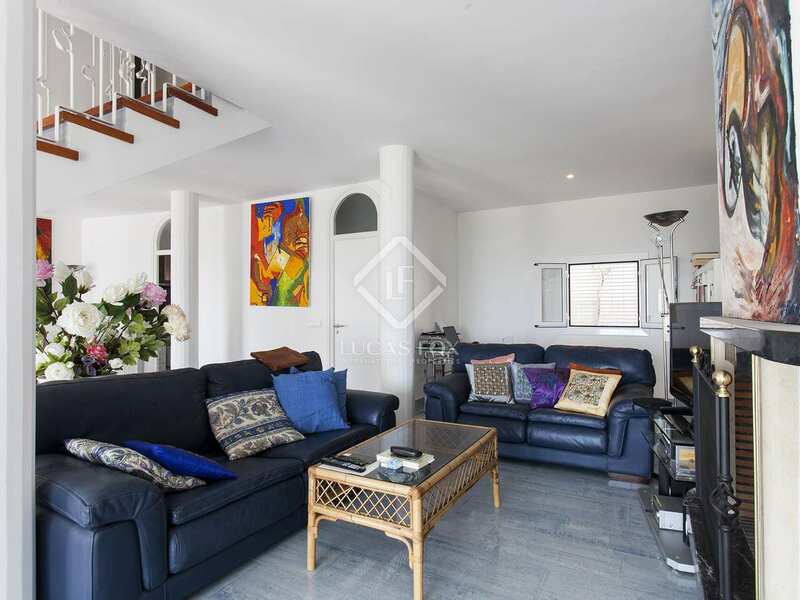 There is a parking facility next to the house with a separate entrance but that could easily be connected to provide entrance to the living area and kitchen. 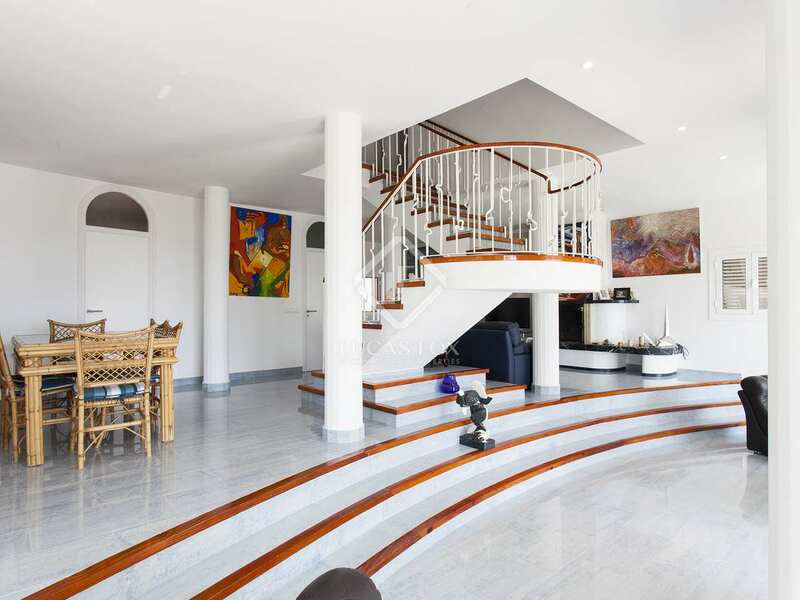 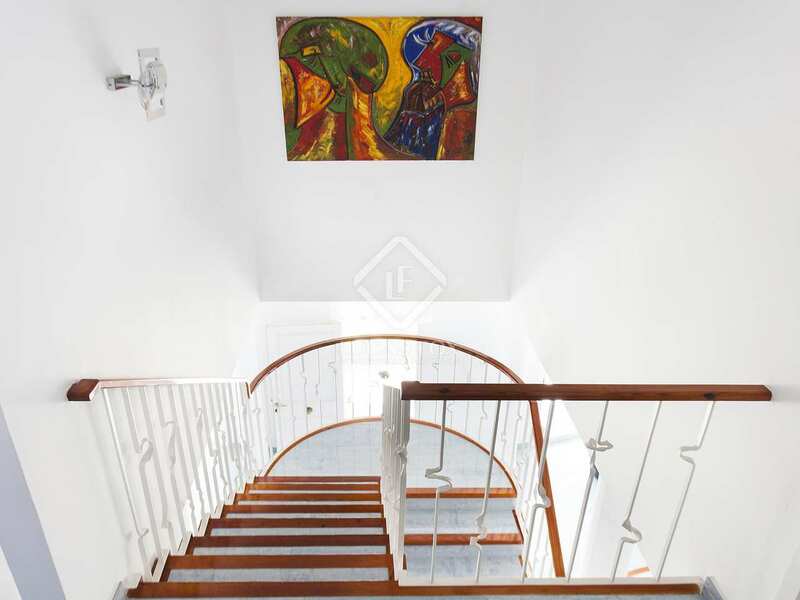 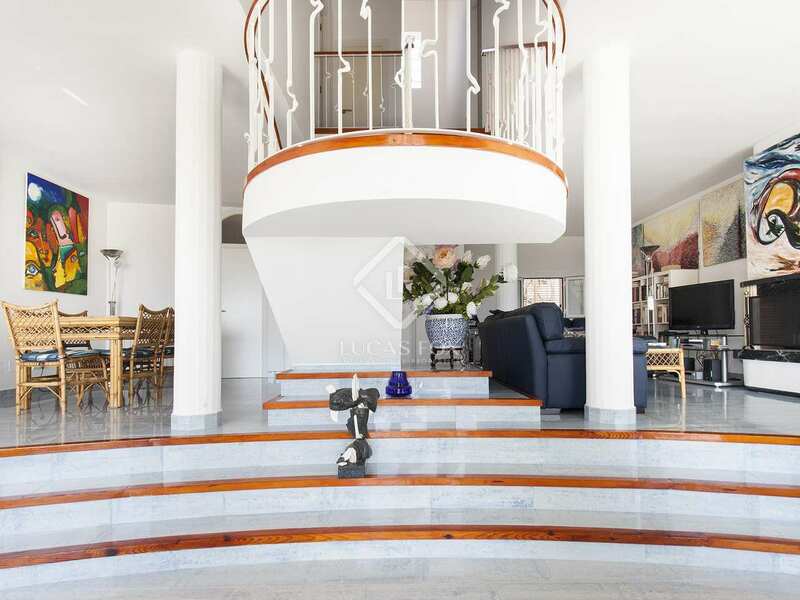 A very elegant staircase takes us to the upper floor with 3 double en-suite bedrooms and another guest toilet. 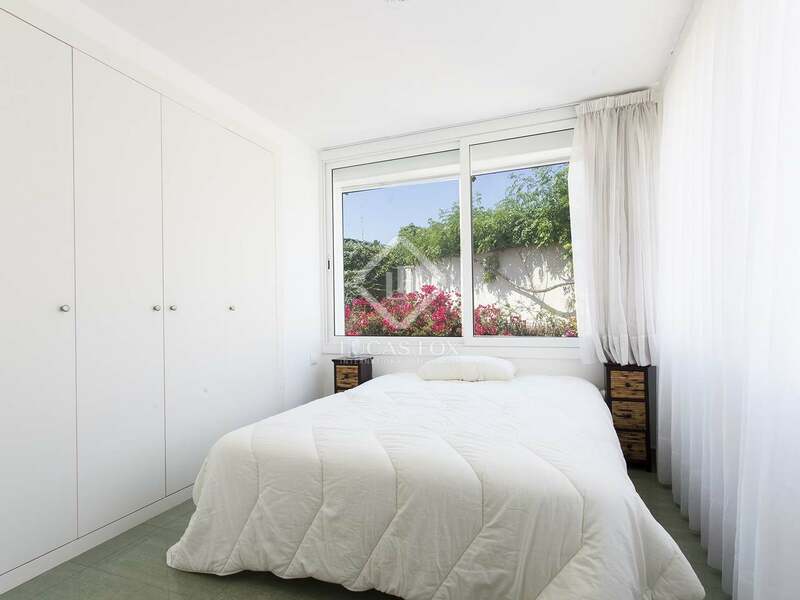 The house currently has 3 bedrooms but the studio may be converted to provide an additional bedroom if required. 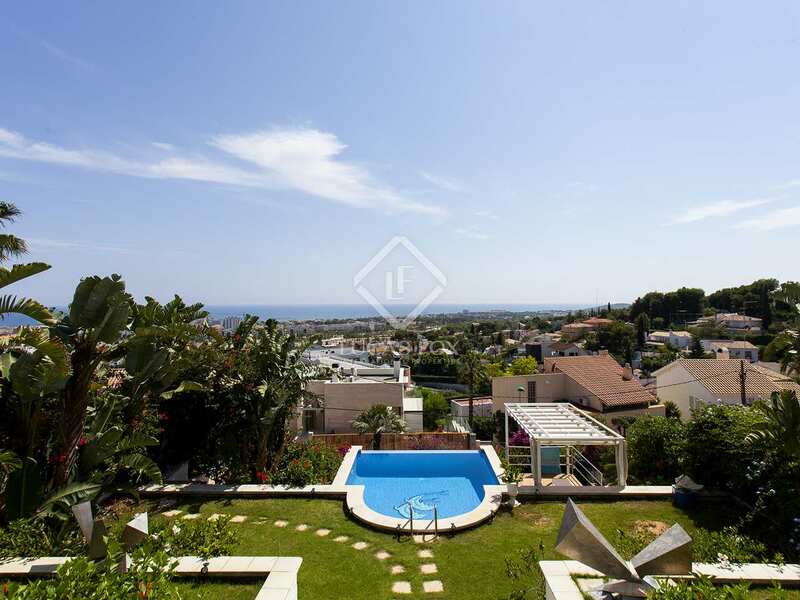 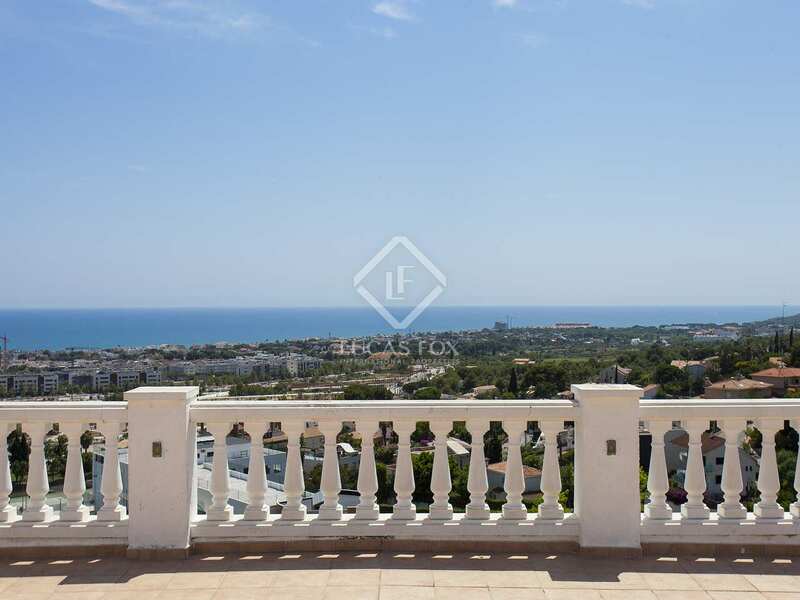 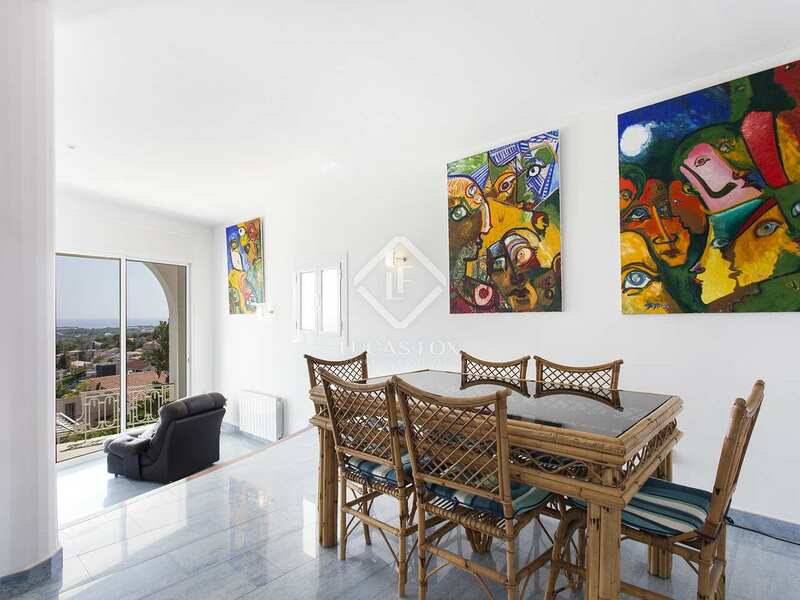 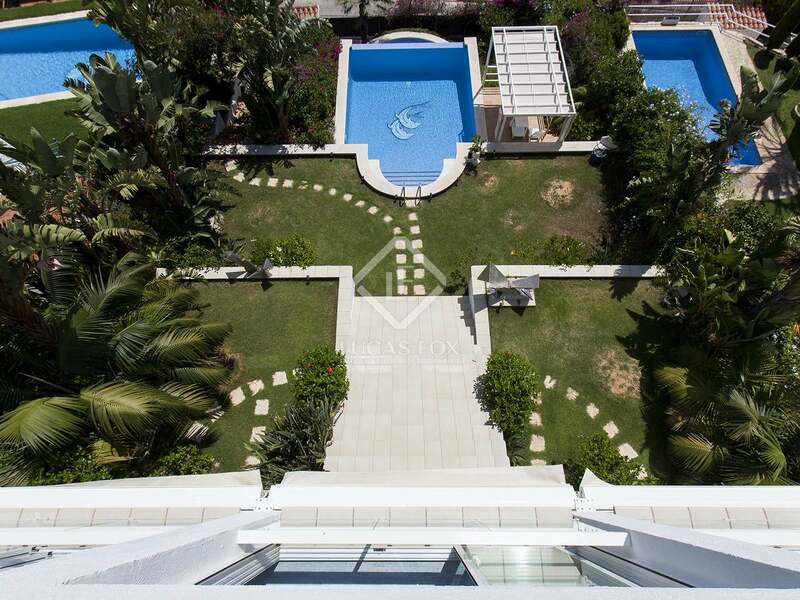 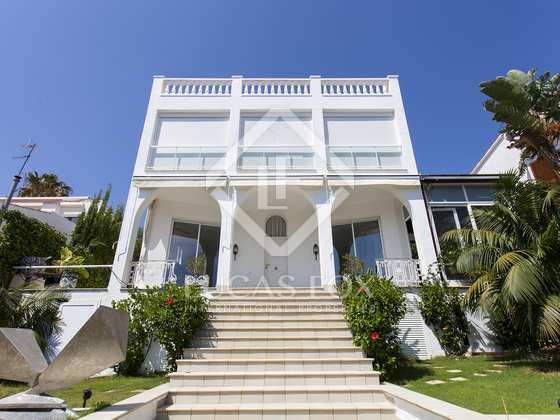 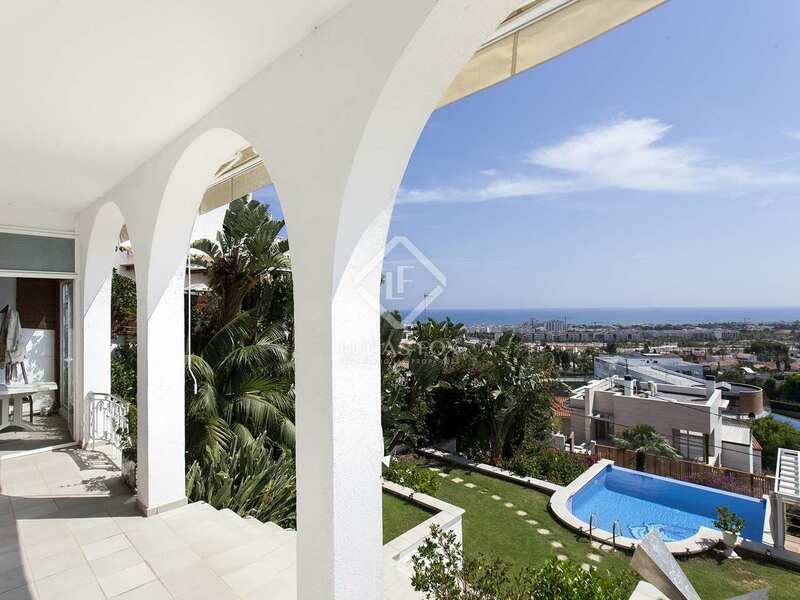 What's more, the house also has a roof top terrace with spectacular sea views. 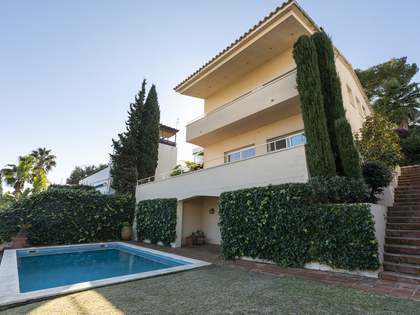 The villa is located within the Vallpineda residential area, highly sought-after for its excellent sports facilities including a tennis club, paddle tennis courts, a swimming pool and gym. 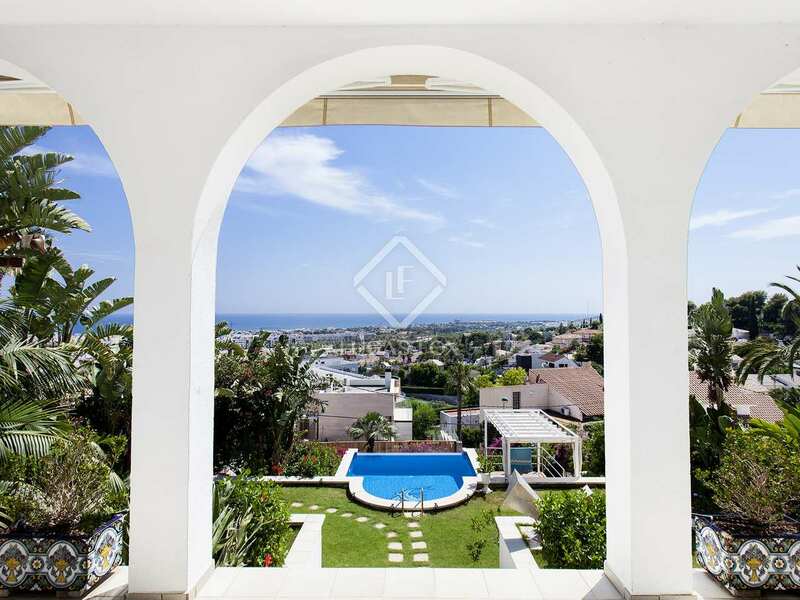 There is also an international school and 24 hour security making this residential area an ideal choice for families. 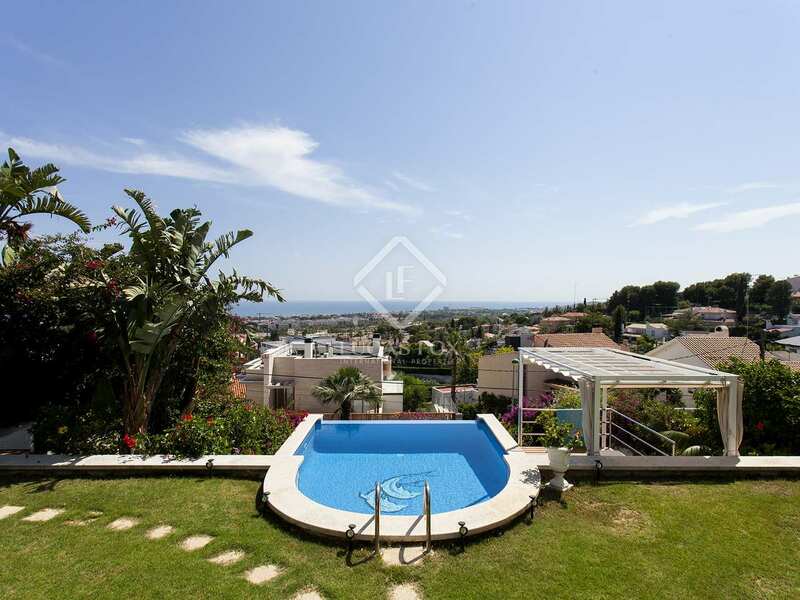 Given the views, pool and location, this is an ideal primary residence of holiday home for families, with excellent rental potential. 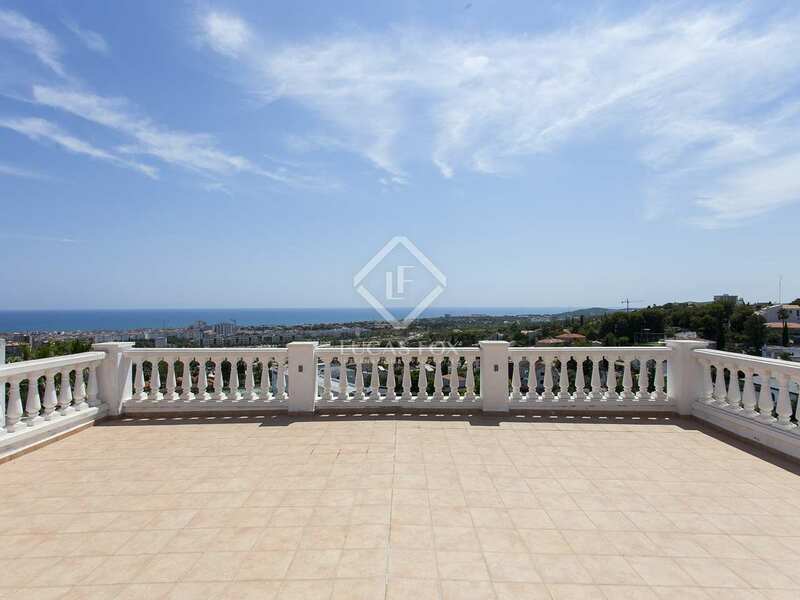 Property located in the residential area of Vallpineda which has excellent sports facilities, an International school and 24 hour security. 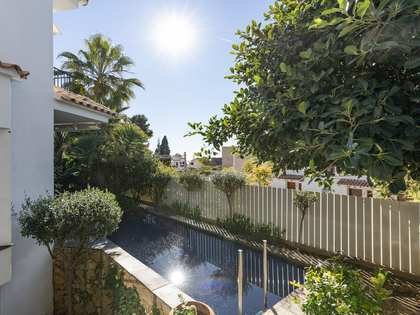 5 minutes by car from Sitges beach and town centre.